Today we depart from Port Blair to Havelock Island. On arrival our representative will be waiting at the exit of the jetty. Then proceed to selected hotel to relax. After Lunch enjoy the famous Radhanagar Beach. This beach has been consistently rated as one of the best beach in Asia. Watch a mesmerizing sunset on this beach before returning back to your hotel to relax and unwind. A day at leisure when you explore the white sand beaches. 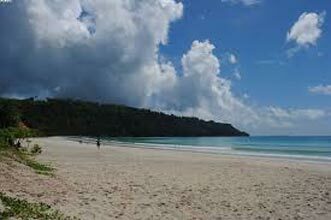 Explore the beauty of Havelock Island during this day. Activities such as Scuba Diving, Sea Walk and Fishing can be done on this day. 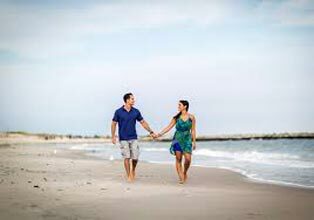 Candle Lit Dinner by the beach and Decorated bed will be arranged on this day of your trip. 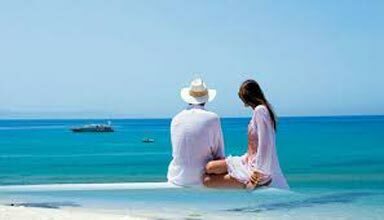 Return home with sweet memories of this exotic destination. .
Andaman Honeymoon Package With First Day H..